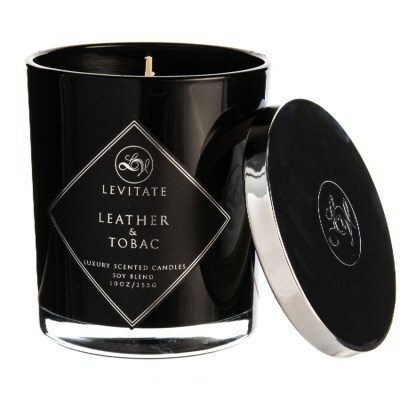 Leather & Tobacco Luxury Scented Candle – 10 oz. 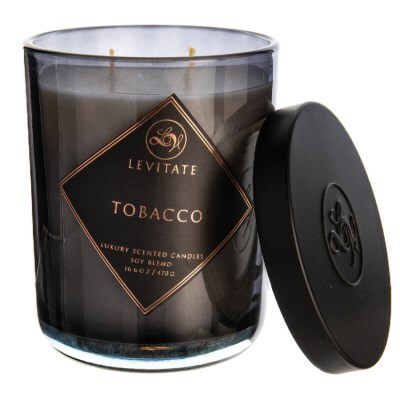 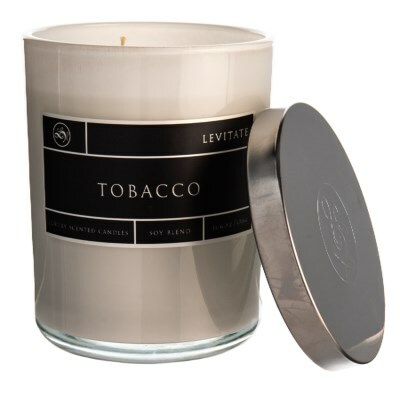 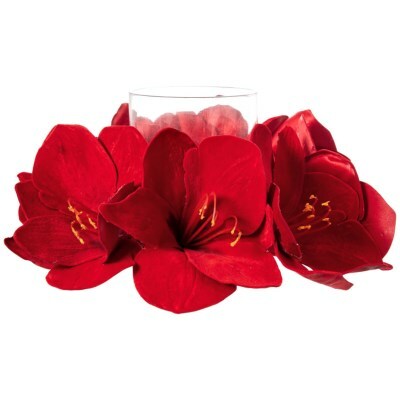 Tobacco Soy Blend Candle – 16 oz. 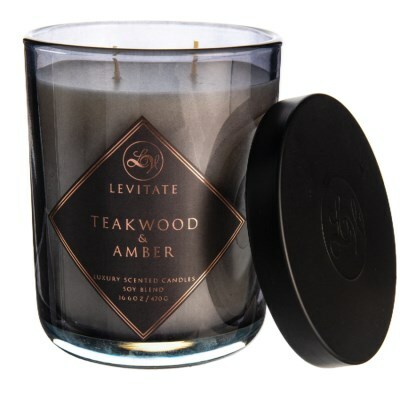 Teakwood & Amber Soy Blend Candle – 16 oz. 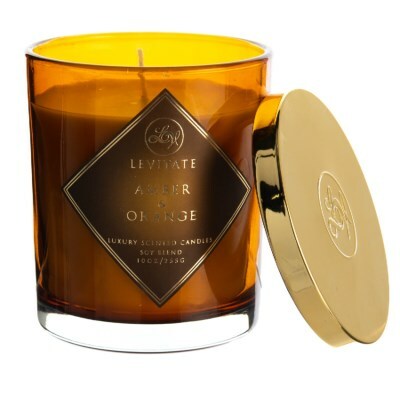 Amber & Orange Luxury Scented Candle – 10 oz. 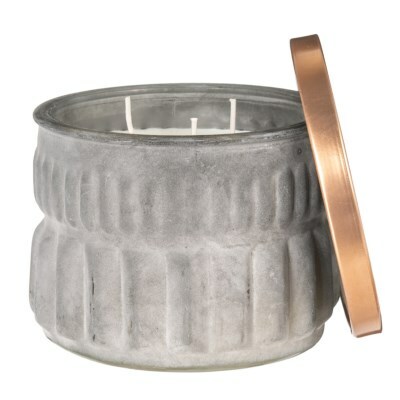 Precious Minerals Whiskey and Oak Soy Candle – 11 oz. 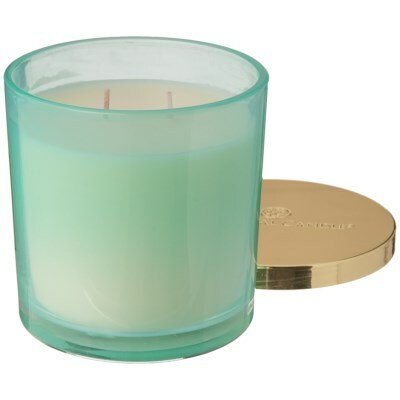 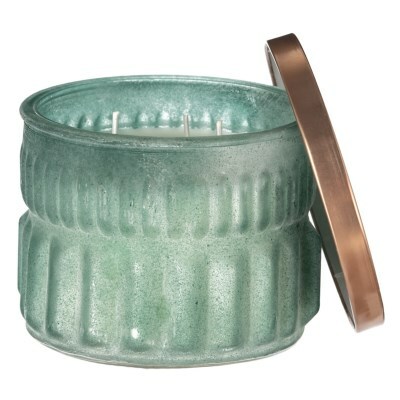 Precious Minerals Juniper Bergamot Midnight Soy Candle – 11 oz. 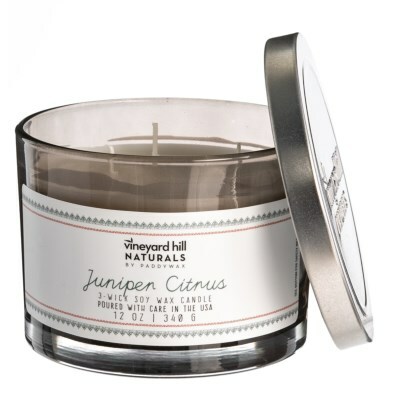 Juniper Citrus Vineyard Hill Naturals Soy Candle – 3-Wick, 12 oz. 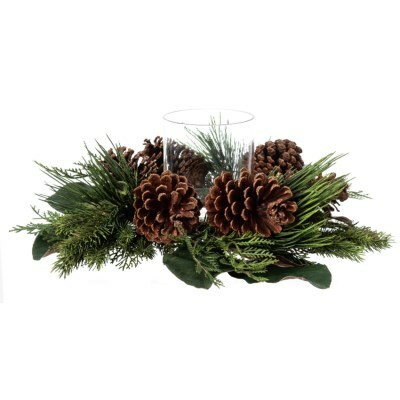 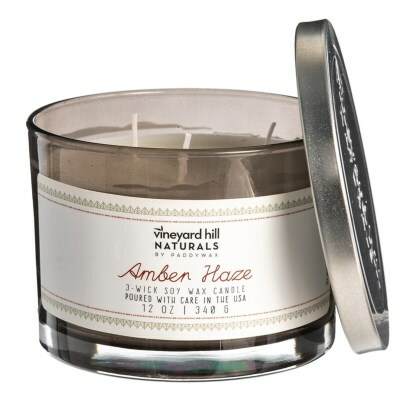 Vineyard Hill Naturals Holiday Amber Haze Soy Candle – 3-Wick, 12 oz. 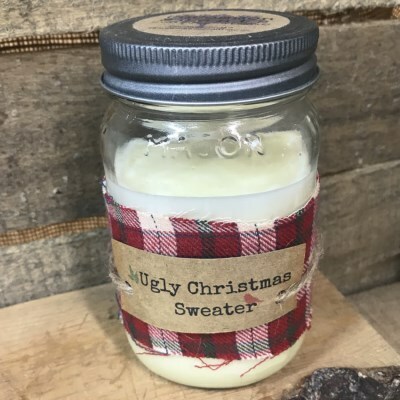 Ugly Christmas Sweater Mason Jar Soy Candle – 16 oz. 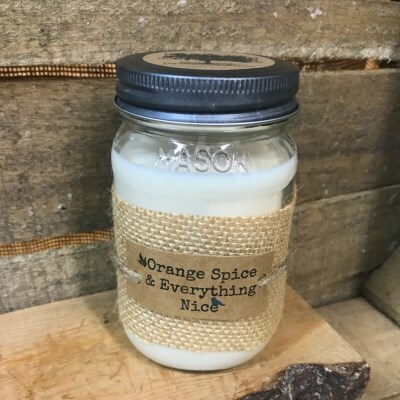 Orange Spice and Everything Nice Jar Soy Candle – 16 oz. 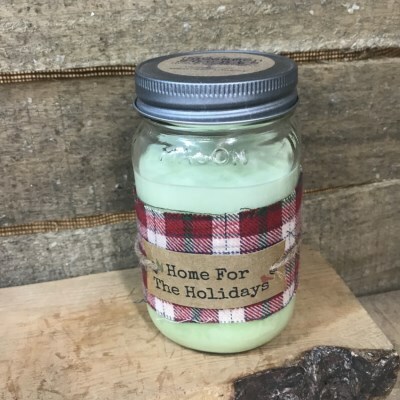 Home for the Holidays Mason Jar Soy Candle – 16 oz. 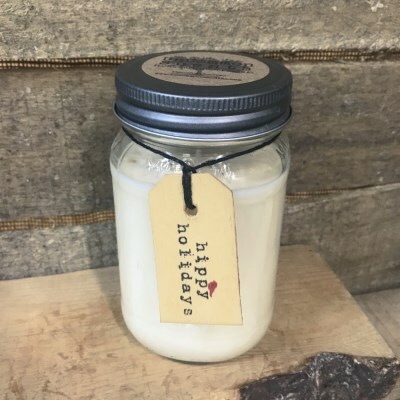 Hippy Holidays Mason Jar Soy Candle – 16 oz. 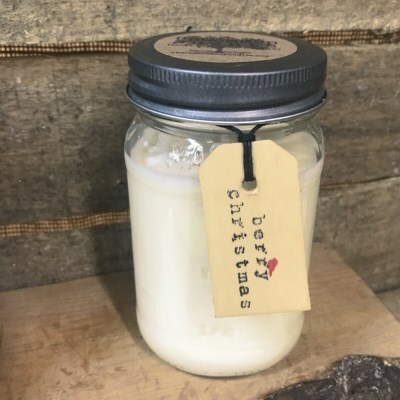 Berry Christmas Mason Jar Soy Candle – 16 oz. 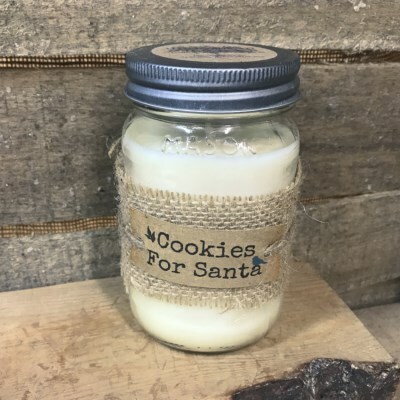 Cookies for Santa Mason Jar Soy Candle – 16 oz. 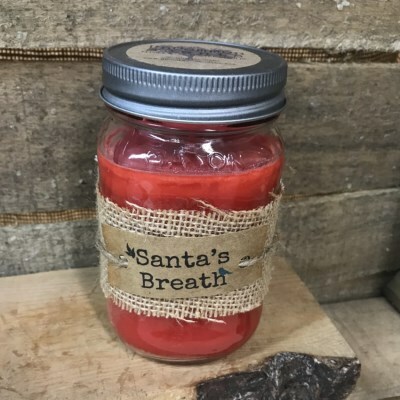 Santa’s Breath Mason Jar Soy Candle – 16 oz. 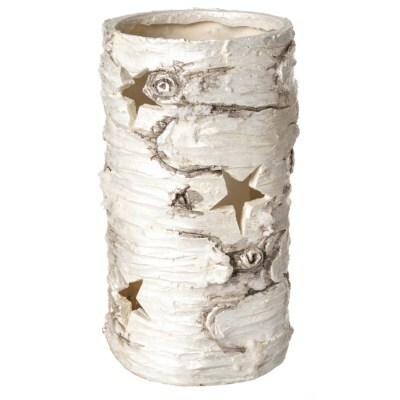 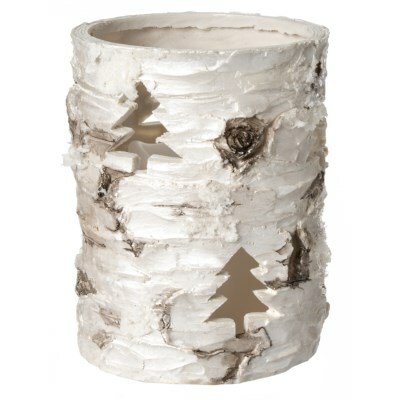 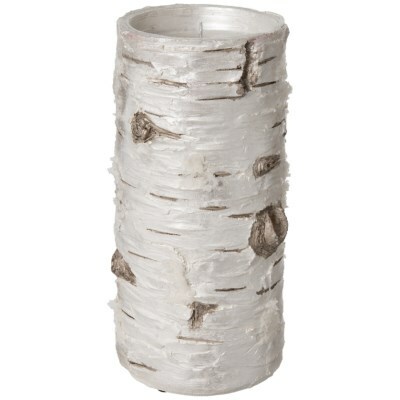 Colonial Fresh Snow Metallic Jar Candle – 2-Wick, 14 oz. 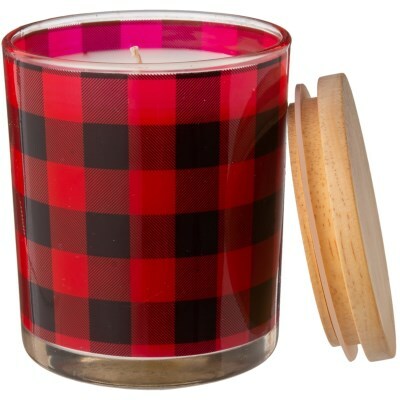 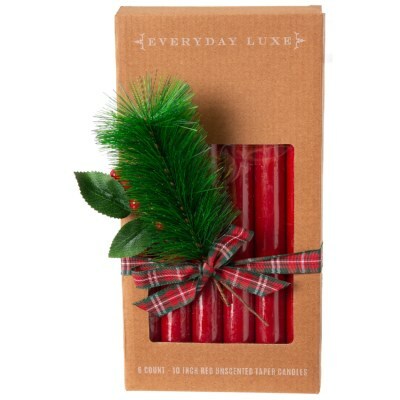 Black and Red Buffalo Check Jar Candle – 11 oz.